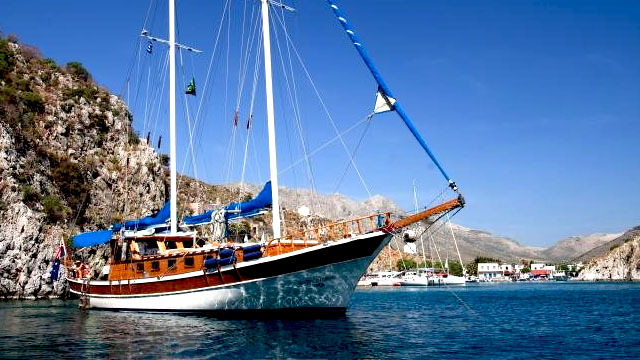 If you are interested in chartering a crewed sailing yacht, we offer a wide range of professional, crewed sailing yachts, plus catamarans, motor yachts and gulets. 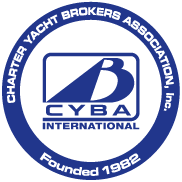 Search our Sailing Yachts using the choices below. 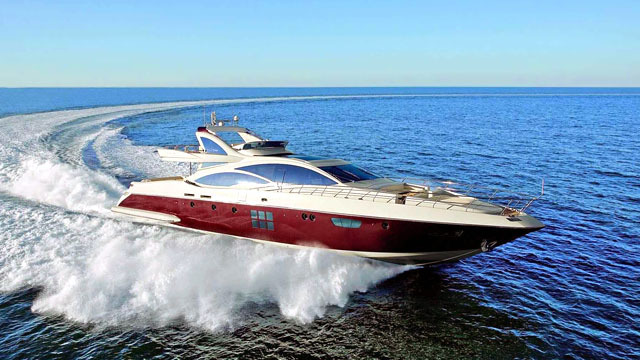 Once you find a boat you like, click the name to view information about the boat, her amenities, crew and much more. 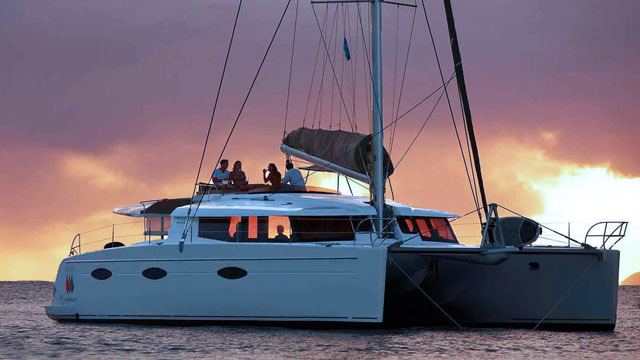 Our professional crewed sailing yachts are the height of sophistication, so you can explore the oceans in style.